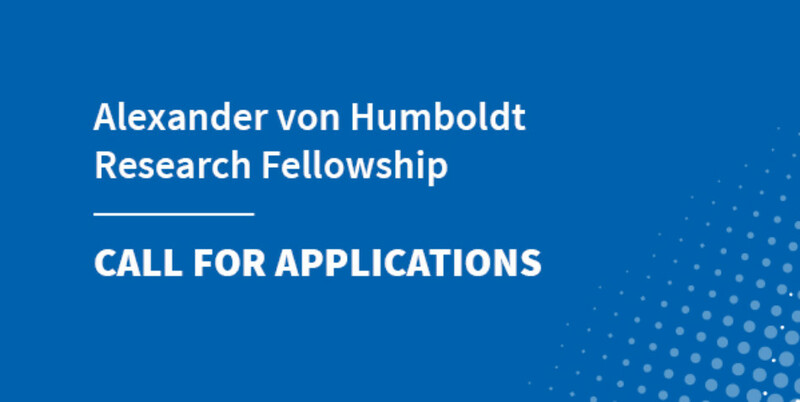 Polish scientists have until 1 October 2018 to nominate candidates for the 22nd competition for the Alexander von Humboldt Polish Honorary Research Fellowship, enabling outstanding German scientists to conduct a research visit to Poland lasting several months. The fellowship is aimed at stimulating long-term cooperation between Polish and German researchers and recognizing the scientific achievements of the laureates. It is a counterpart to the Humboldt-Forschungspreis, a prestigious distinction for foreign researchers awarded by Germany’s famed Alexander von Humboldt Foundation. The fellowship may be awarded to a German scientist for a period of 3 to 6 months for a stay at a scientific institution in Poland, and may be used within 3 years after it is awarded. The current amount of the fellowship is the equivalent of €4,000 per month. To nominate a candidate for the fellowship, the application form must be completed. The deadline for nominations is 1 October 2018. The competition will be decided at the beginning of 2019. Detailed information about the fellowship is available here.